| New York, NY - February 28, 2018 | BLACKBARN introduces “Foods for the Home”, a new line of products, giving customers the ability to recreate the brand’s signature dishes or add that professional touch in their own kitchen. In line with the mission of the flagship shop, cafe, and bar to offer a complete, curated lifestyle, the packaged items will bring the dining experience home with custom made recipes, pairings and products by Chef John Doherty, in collaboration with designer Mark Zeff. The collection will initially debut with a line of preserves, black and white truffle products, chocolates, coffee, hot chocolate, and caramels. 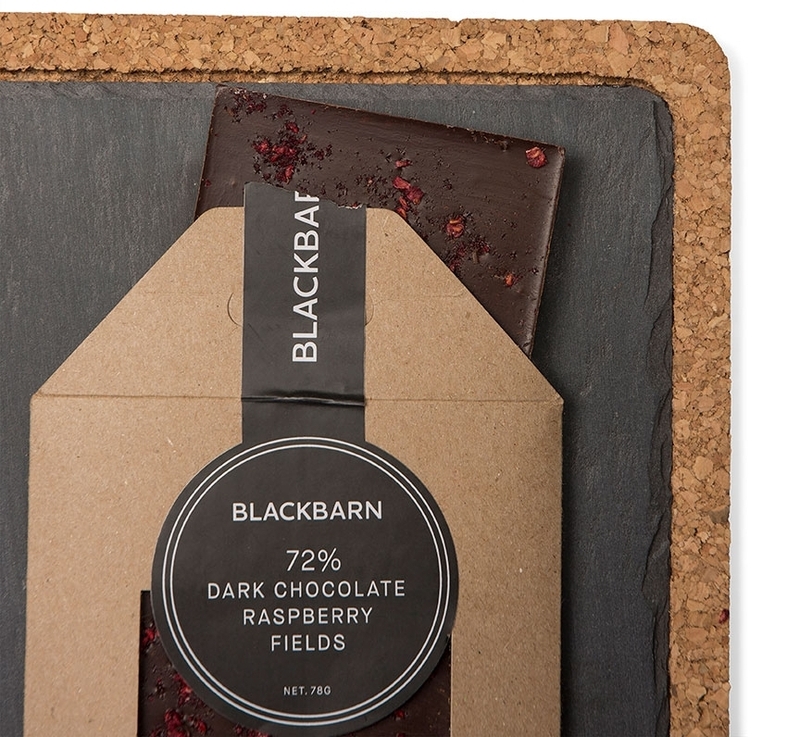 All BLACKBARN Foods for the Home are available through the online shop and in person at BLACKBARN shop, cafe, and bar in Chelsea Market at 75 9th Ave, New York, NY 10011. A portion of all profits from the line will be donated to Chef Doherty’s Heavenly Harvest Foundation, which creates nutritious, shelf stable meals for those in need. BLACKBARN preserves explore unique flavor combinations that pair well with cheese, bread, toast, beer and wine. Each package includes Chef Doherty's cheese pairing recommendations such as a sweet and fruity Plum, Vanilla and Star Anise jam with a smoky Gruyere, or the delicate Curried Apple and Coconut with creamy Epoisses. The Craft Beer flavor is a one of a kind product that marries savory and sweet, the perfect partner to a hardy cheddar. True stand-out items are the black and white truffle products, crafted by Chef Doherty in conjunction with his in house truffle vendor, to bring authentic, and affordable versions of the sought-after delicacy to the market. The White Truffle Cream can be used as the base for a white pizza or an elegant pasta dish, while the Black Truffle Puree allows one to replicate Chef Doherty’s famous Black Truffle Gnocchi. Black Truffle Balsamic Vinegar or Maldon Salt are the ideal finishing touch for a memorable salad or Rib Eye steak that can be easily achieved. With organic, all natural ingredients and gluten + dairy free, these chocolate bars are a health conscious sweet that don’t compromise on flavor. 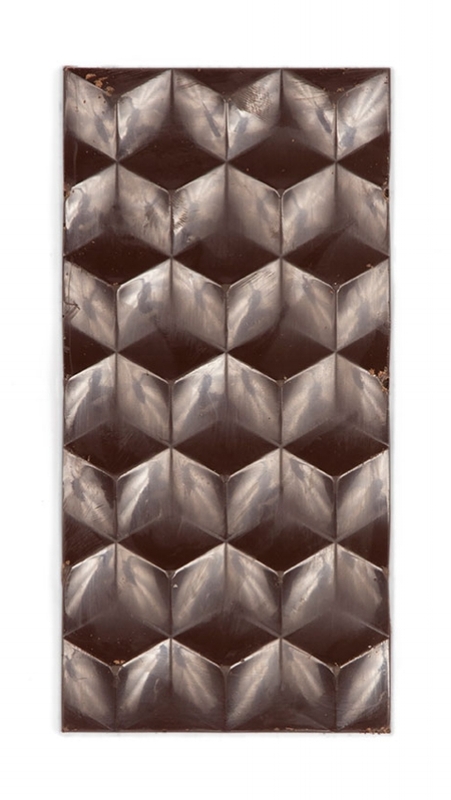 These 72% dark chocolate, organic bars are paleo friendly, and were created with a slow roasting method at low temperatures to keep the “raw” flavor of the cocoa beans while still undergoing the necessary method to kill bacteria and create a creamy texture. BLACKBARN coffee is big and bold, a 75% Sumatra blend made with Costa Rican and Brazilian beans for a layered taste with impact and total mouth-feel. Taking on tropical fruit notes, the earthy flavor produces a rich aromatic experience in every cup. These hot chocolates are rich and delicious while also being organic, gluten-free, and paleo friendly. Coming in classic, chipotle chili, and a proprietary matcha + white chocolate blend, these indulgent hot chocolates are the perfect touch for a winter cocktail. With a taste that can enhance an afternoon pick me up or become a simple treat on its own, the BLACKBARN caramels come in three distinct flavors. Childhood friends, John Doherty and Tom Struzzieri, took separate career paths after high school. 30 years later with seasoned experience in the culinary and equestrian fields respectively, they set out to open a restaurant that combined their passions and expertise in the city they love most. After John spent a weekend at friend and acclaimed designer Mark Zeff’s BLACKBARN home in the Hamptons, the anchor of Mark’s eponymous design brand, John found that the aesthetic matched the spirit of his restaurant vision. Now, co-owners John and Tom, in collaboration with the multi-layered BLACKBARN brand, present BLACKBARN Restaurant to New York City, where seasonal, rustic fare meets a modern farmhouse atmosphere. Since it opened its doors to the public in 1996, Chelsea Market has been the insider's resource for artisanal goods in Manhattan. Chelsea Market is an authentic destination for culinary connoisseurs, chefs and local residents. Serving as the bridge between two iconic Manhattan neighborhoods, Chelsea and the Meatpacking District, Chelsea Market continues its commitment to the artisanal marketplace and craft manufacturing, and to the community that surrounds it. For more information, visit www.chelseamarket.com. Chef John Doherty comes with an impressive background which includes a 30-year legacy at the Waldorf Astoria, 23 of those years serving as the Executive Chef and running the four hotel restaurants, as well as their catering and room service offerings. Throughout the years, he has cooked for more kings, presidents, and heads of state than any other chef. He authored The Waldorf-Astoria Cookbook, and received the prestigious James Beard Silver Spoon Award, an Honorary Doctorate from Johnson and Wales University, and an Honorary Masters Degree from the Culinary Institute of America. He founded the Heavenly Harvest Foundation to create nutritious and quality meals for those in need. Currently, he’s the Chef- Owner of BLACKBARN Restaurant, an American restaurant serving local, artisanal food, in the comfort of a space reminiscent of a modern barn where seasonal, rustic fare meets a farmhouse atmosphere. The interior was designed by Mark Zeff which was inspired by his barn-like home in the Hamptons. For more information, please visit www.blackbarnrestaurant.com.